At this year's Craft Fair, the standards committee invited the following 20 artists to become exhibiting members. 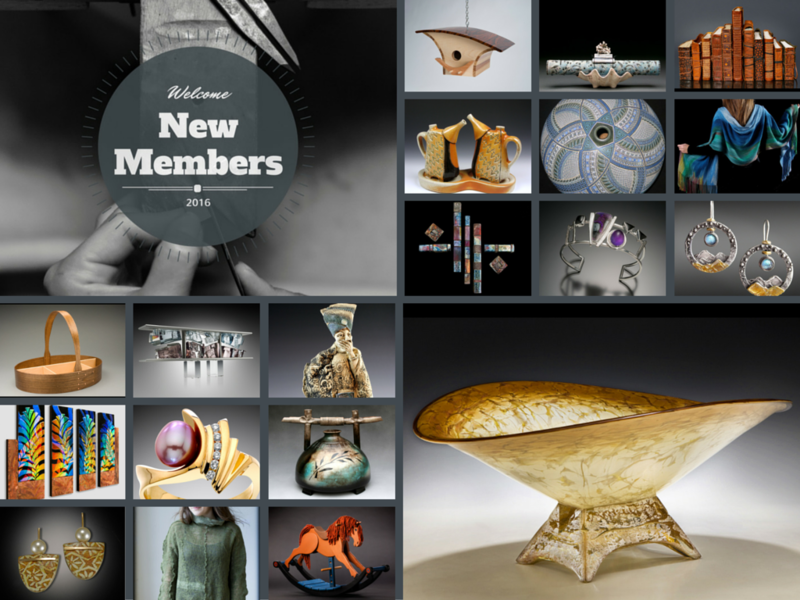 The artwork of the 2016 new members will be featured in the Piedmont Craftsmen Gallery during the "New Members Show" in March of 2016. This entry was posted in News and tagged 2016, new members. Bookmark the permalink.